The terms “we,” “us,” and “our” refers to Mike’s BBQ House, LLC. The terms “user,” “you,” and “your” refer to site visitors, customers, and any other users of the site. We provide food services and event catering on site. (the “Service”). 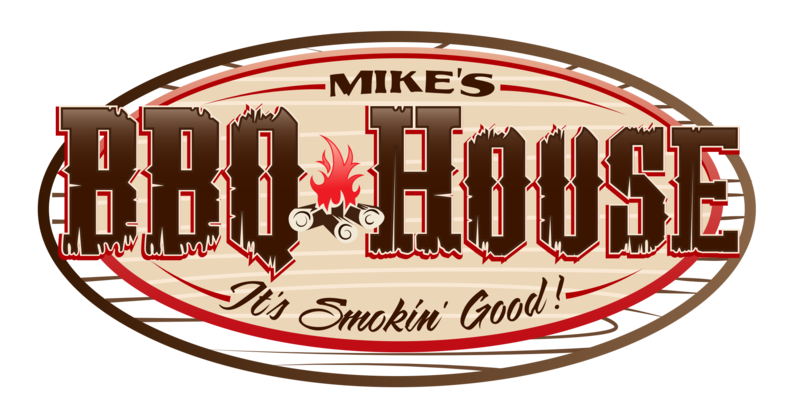 You may access and correct your personal information and privacy preferences by contacting us via email at catering@mikesbbqhouse.com.